Tiger balm evokes strength and vitality! This particular balm provides an effective temporary relief for aches and pain of muscles and joints. Enjoy a warm and cold action at the same time! There is 4 traditional uses. Why Tiger Balm is efficient? If you want to get the best from the Tiger Balm, be careful of how you apply it. Just heat up the balm! The balm will do the rest! How to Use Tiger Balm? 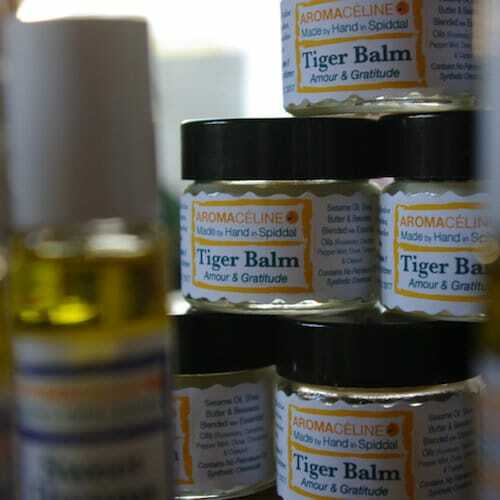 Our Tiger Balm contains no petroleum, no water, no preservatives.